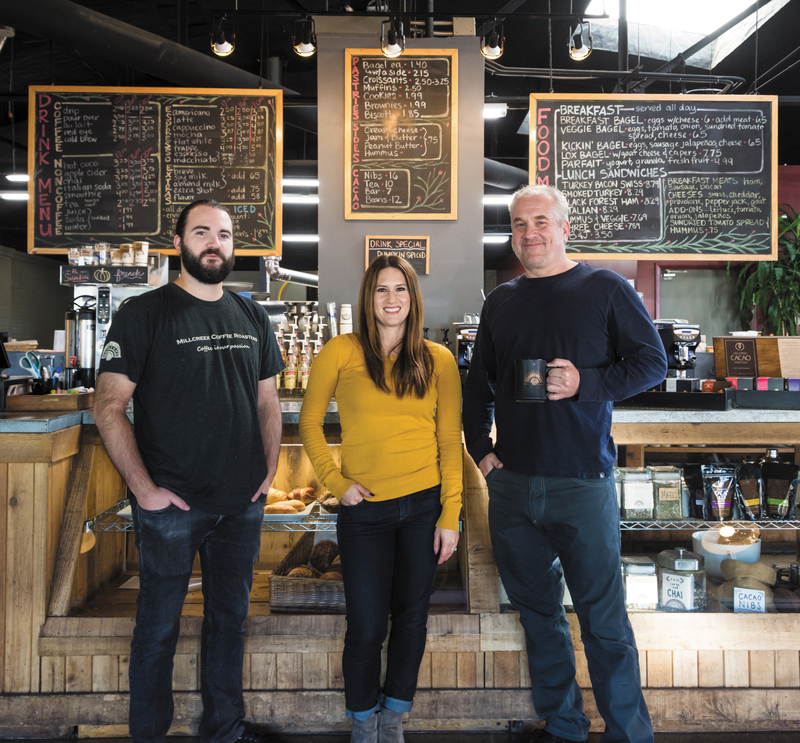 Just over 24 years ago, Millcreek Coffee CFO Steve Brewster set out to produce some of the finest locally roasted coffee in Utah. 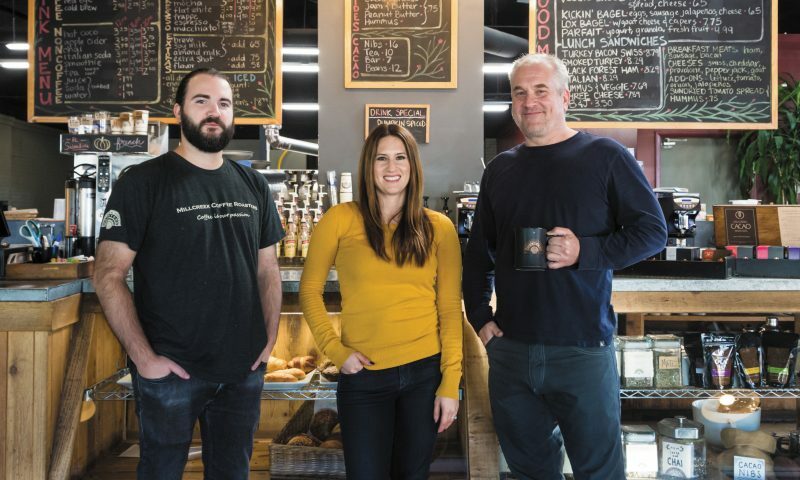 Now with just over two decades of successful roasting behind him, Brewster is ready for his daughter, President Stacey Maxwell, to take a crack at leading the family business. Plans are even in the works to house a satellite bakery with one current partner, Pierre Country Bakery, to offer freshly baked goods. “We think we could offer a great catering experience: local bakery paired with great coffee,” Maxwell says. 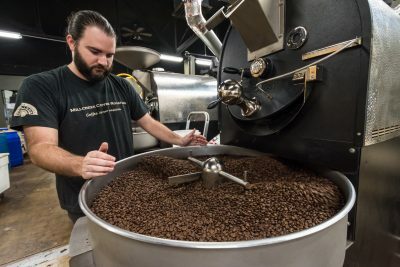 In order to meet the increased demand for their coffee, Millcreek is adding a third roaster and looking to bolster their online sales throughout the state. You can pick up Millcreek Coffee in a number of restaurants and businesses around Salt Lake City and surrounding areas, as well as in-house at their retail location: 657 S. Main St, Salt Lake City, and at Concourse C at the Salt Lake International Airport, where you can enjoy a variety of fresh menu items for lunch or breakfast. Head to millcreekcoffee.com to learn about how Millcreek supports sustainable coffee agriculture, get educated about coffee in general, or order a bag of coffee for your home or office. 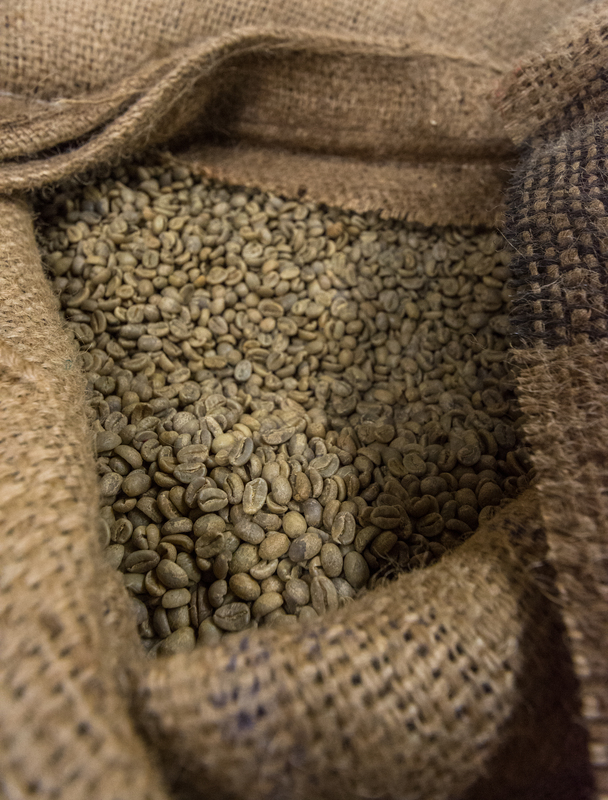 You can even subscribe to receive your choice of Millcreek coffees on a monthly delivery basis.